There was a time when a student’s marks in class 10 alone used to decide what he/she going to take in class 11 – Science, Commerce or Arts. While this criteria still holds true, the interest of the student is more than important in choosing a stream along with the marks. Whether you like to pursue Engineering, Medicine, or like to be a CA, or want to study English literature, a stream in class 11 is the critical step towards your career choice. Related Post : Engineering or Medical Which One to Choose? 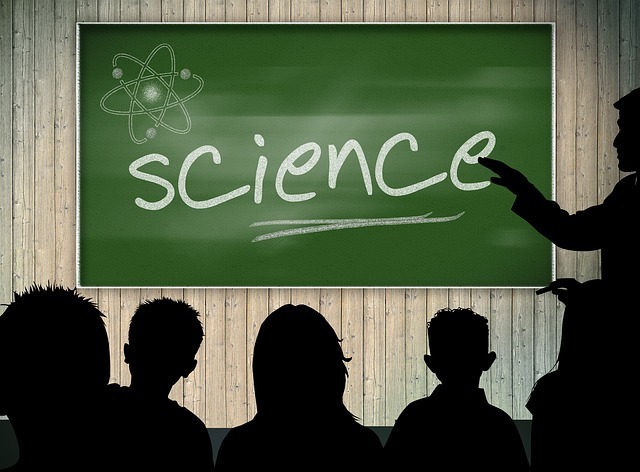 Why to Choose Science Stream in Class 11? Since I was a science student (not the intelligent one though! 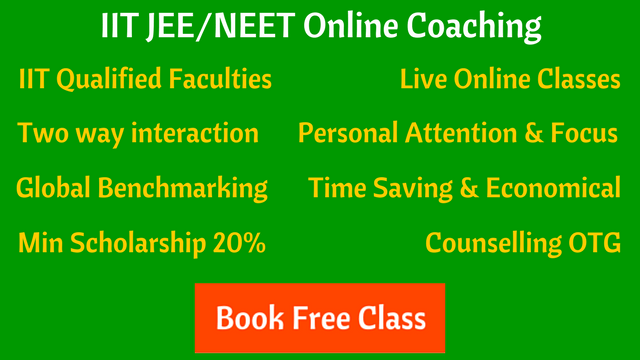 ), I am going to talk about 9 advantages of choosing a science stream in class 11. 1. It is true that an average student runs away from science, but science is very fun subject when you start taking interest. It allows you to be much smarter, intelligent and progressive. 2. When you study subjects like Physics & Chemistry, it enhances your understanding of the world, causes, effects, etc. It allows you to develop scientific knowledge and theory about everything in the world that you come across. 3. Science leads to progressive and remarkable developments. It has helped people find the cure to so many diseases, raise awareness, and has created infinite possibilities for us. 4. Science teaches you so much variety of works that you will never get bored. From human body to space and universe, you will get ample opportunity to learn many things. 5. Science is all about discovery and creative thinking. It helps broaden your understanding and appreciation of the world around you, equips you with excellent problem-solving abilities and a whole host of extremely transferable skills. 6. There’s the excitement that comes from discovering new things, and being on the cutting edge of knowledge. Just think how cool it is when you are responsible for discovering something new, that no one in the history of the world has ever known before. Choosing science is not only a greatest opportunity for contributing for tomorrow but also a chance to show hope for mankind. 7. The contribution of science is vital to ensure the survival of our planet by developing new or alternative solutions for everything we do from waste disposal to fuel production. With things like gene therapy, MMR vaccines, nuclear power, oil depletion, genetically modified foods, bird flu and global warming, future scientists have a fascinating and crucial role to play. 8. Science and Mathematics provide students with highly relevant skills that are applicable to almost any workplace. They offer a flexible foundation enabling students to attain highly respected and well paid jobs and guarantee them a secure future. 9. Engineering (IITs, NITs, BITS), Medical (AIIMS, CMC) or Basic Sciences (IISc), there are world class institutes in India where you can pursue higher education.